Yesterday, I posted a picture of a tweet Obama sent encouraging people to check out LGBT Pride events. The tweets continue as Obama just tweeted a picture from an actual Pride event. Pretty cool! 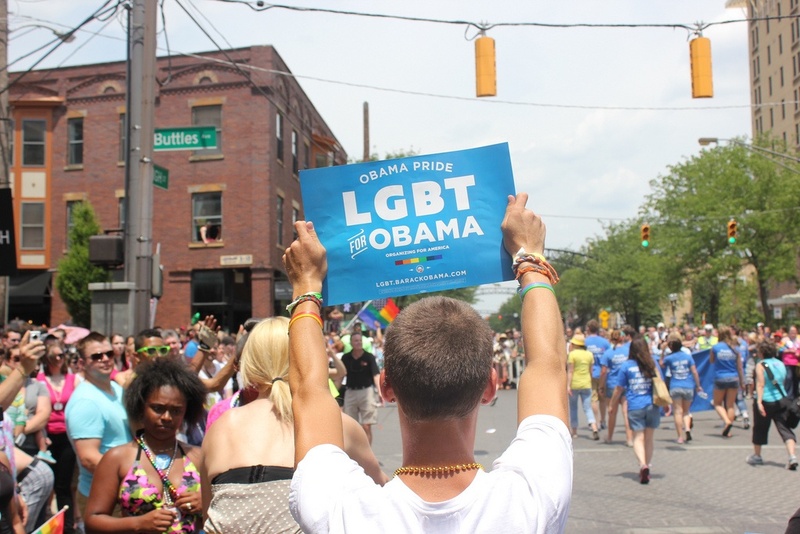 This entry was posted in Celebrity and tagged LGBT, Obama, Pride. Bookmark the permalink.